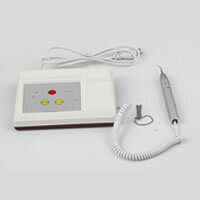 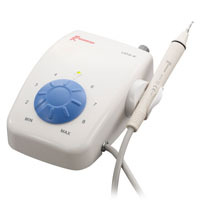 In the management of periodontal disease, one of the most powerful technologies available is the dental ultrasonic scaler. 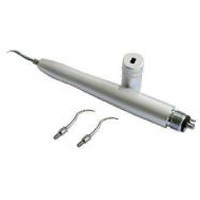 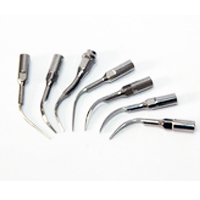 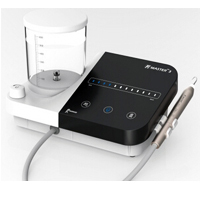 Available using either piezoelectric or magnetostrictive technology, dental ultrasonic scalers rapidly vibrate an inserted tip to effectively remove calculus, debris and stains. 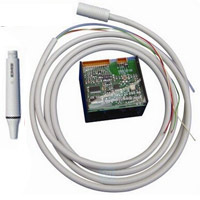 Options for irrigation expand your choices for antimicrobial therapy, and powerful boost modes help to get at even the toughest tasks. 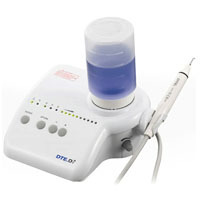 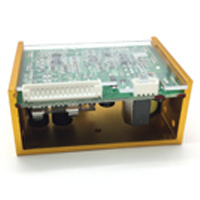 Some scalers have integrated LED lighting to improve visibility of the working area. 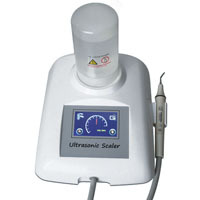 With a solid selection of tip sizes and styles an ultrasonic scaler can be an operatory workhorse helping with everything from deep cleanings to periodontal and endodontic treatments.